The specialisation in construction law has been tailored to give construction lawyers and professionals in building, construction, engineering and associated industries the specialised legal knowledge to take the next step in their careers. Working with lecturers who are leaders in their fields, and fellow students from Australia and around the world, students have a unique opportunity to gain a thorough understanding of this specialised area of law and its interaction with the commerce and practice of the industry. A degree in law (LLB, JD or equivalent) at honours standard or equivalent leading to admission to legal practice; or a degree in law (LLB, JD or equivalent) leading to admission to legal practice and at least one year of documented, relevant professional experience; or an undergraduate degree in a relevant discipline and at least one year of documented, relevant professional work experience. 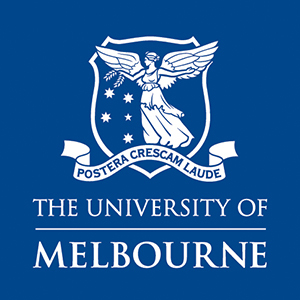 All applicants must also meet the English language requirements of the University of Melbourne. Students must complete four subjects from the prescribed list. Of those four subjects, at least three must be from the Construction Law list and may not include both Principles of Construction Law and Construction Law. Students who do not have a law degree from a common law jurisdiction or any prior legal studies or experience are also expected to complete the two-day preliminary subject Australian Legal Process and Legal Institutions.